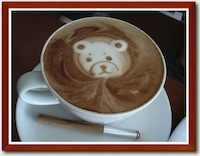 Come Join the Bears for Coffee Night – First Thursday of the month. A great way to relax and enjoy the company of the other bears. No RSVP needed.